Two Israeli universities topped the list of the Academic Ranking of World Universities (ARWU)’s ranking of higher education institutions. 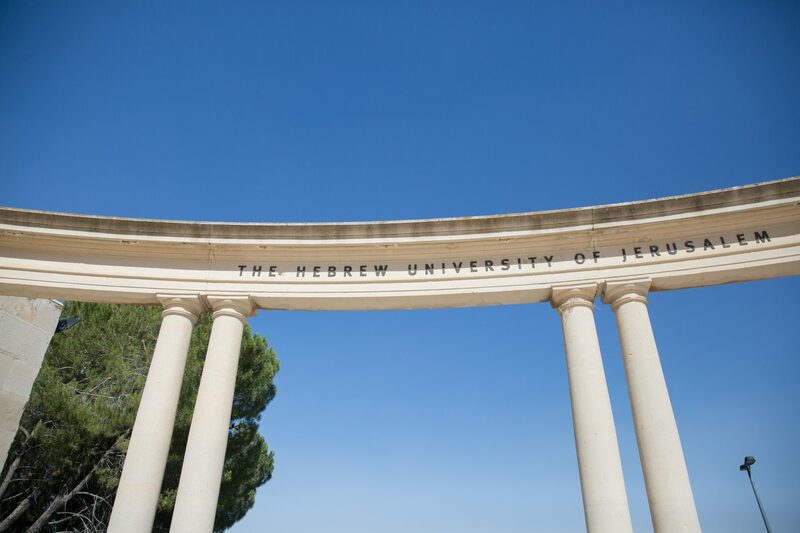 The Hebrew University of Jerusalem (HU) ranked 95th and the Technion 77th among 1,200 universities surveyed, with HU placing in the top 100 for nearly 15 years in a row. Shanghai Ranking Consultancy, the independent body which publishes the yearly ARWU, uses six objective indicators to rank world universities, including the number of alumni and staff winning Nobel Prizes and Fields Medals, the number of highly cited researchers, the number of articles published in journals of Nature and Science, the number of articles indexed in the Science Citation Index, and universities’ per capita performance. For the complete list of universities, see http://www.shanghairanking.com.